Thinking of slipping out of town for a quick summer getaway but can’t bare the thought of being thousands of miles from your favourite tipple? Fear not because BottlesXO has got you covered. If you’re heading out to Singapore or Hong Kong for a quick city break or seeking intrepid adventures throughout China this summer, we’ll be your travel buddy. Check out our hubs across Asia below and start booking! If you want it all – lazy days at the beach, heart-pumping mountain hikes and world-class shopping sprees – Hong Kong is the ultimate short vacay. Start off your morning with a leisurely breakfast in the heart of the Mid Levels followed by your choice of a full-throttle minibus ride out to Repulse Bay for an afternoon lounging on the beachfront or an invigorating hike across the territories Dragon’s Back ridge. Awesome right? And whatever you’ll do will taste better with the promise of wine. Load up the app and have your bottle of choice delivered to the beachfront or pre-order for the ultimate post-hike reward. If Hong Kong doesn’t quite tick the boxes, why not consider Singapore, its fierce Southeast Asian rival? 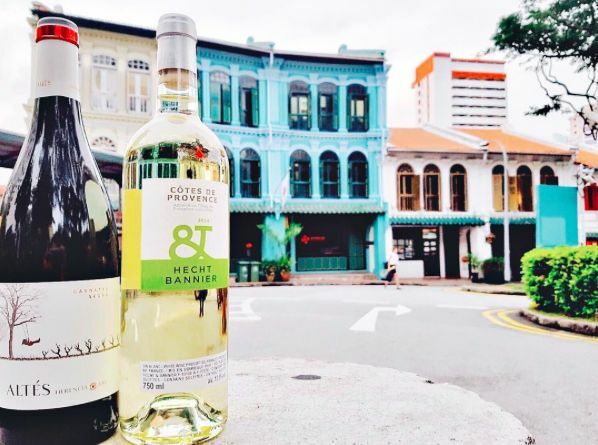 A foodie paradise, Singapore is the ultimate Asian melting pot, repping cuisines from all over the continent along with a world-class European contingent. 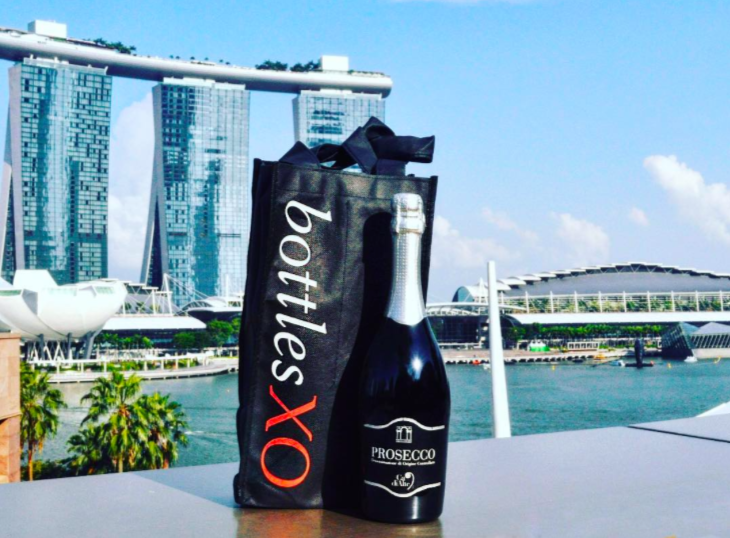 Imagine kicking back at the iconic Gardens by the Bay, taking in the twinkling lights of the marina or sunning yourself on the golden beaches of Sentosa Island after a day of serious water sports, all with a bottle of beer or wine delivered right to your hand. 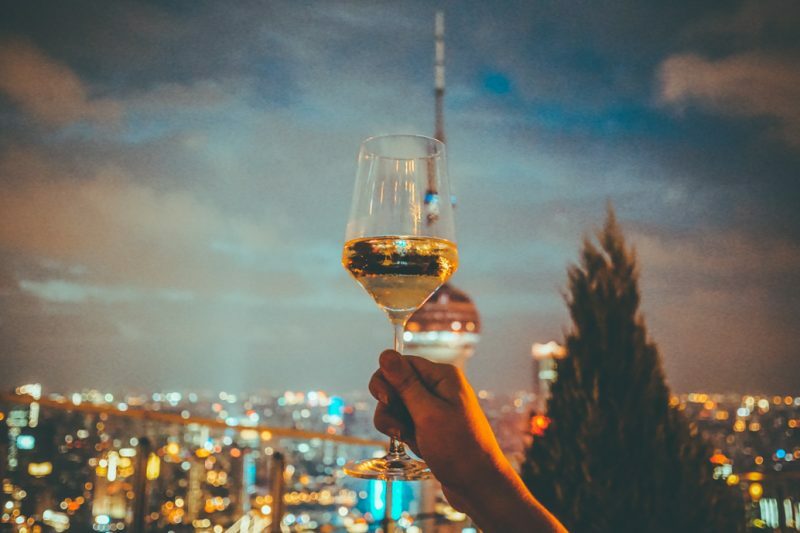 If you really are a true workaholic (and even Suzhou is a stretch to get you out the Shanghai bubble) then you’ll need a good glass of wine or two to help you rethink your work-life balance. 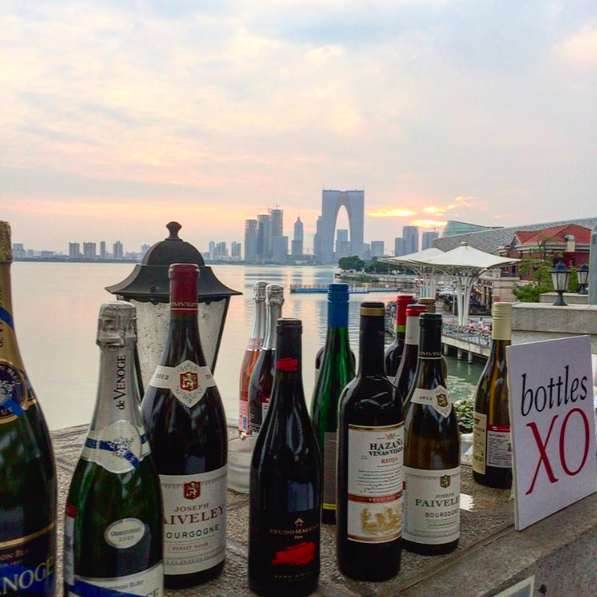 Rain or shine, BottlesXO delivers in under 60 minutes in Shanghai, which means you could be checking out a gallery at M50 one moment and sipping a beer by Suzhou Creek the next, or having a chilled rose bought to Fuxing Park right before you know it. Get out of the Former French Concession and explore your city this summer. Shanghai has it all from historic outlying temples, to evocative industrial architecture along tree lined canals. 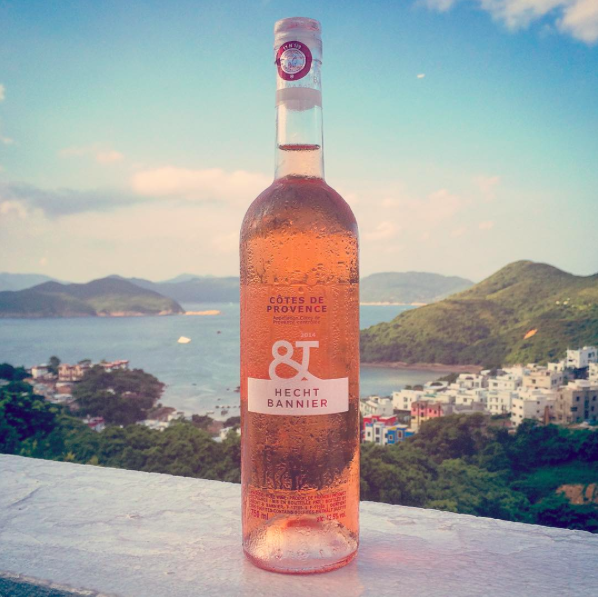 You can even grab a glass or two of our selection at our own XO Bar (at 237 Hengshan Road). Some of us just don’t have the time to head out to sunnier climbs; what with working throughout the summer while all our pals escape to greener pastures. If that’s the case then why not head out to Suzhou, China’s very own Venice of the East. Zip along the gaotie train line and you’ll be there in 30 minutes, and if you’re savvy enough you’ll have a bottle of your favourite wine waiting for you at the station. Head to the east of the city for a tour of China’s best iconic traditional gardens or go west for a chilled picnic overlooking Lake Tai on Xishan Island. When you get there, throw down your blanket and order a batch of beer. 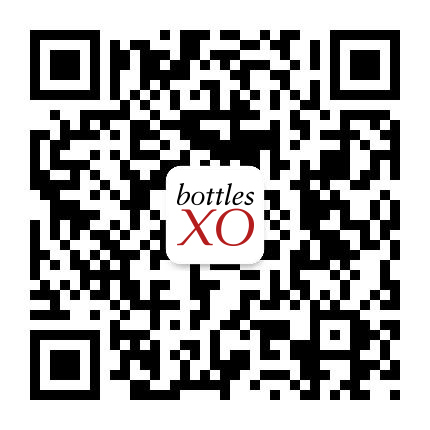 Did you know that BottlesXO is actually available in cities across Mainland China? We know, it’s a game changer. 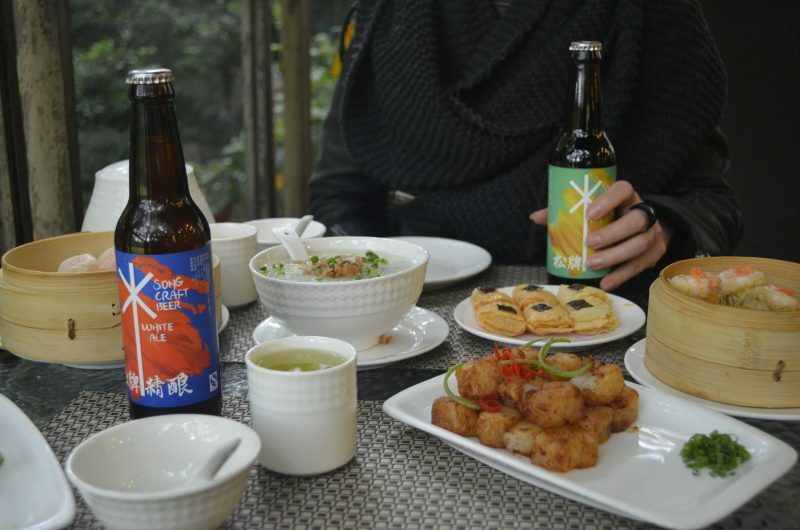 You thought you’d have to endure weeks of Tsingtao and baijiu as you globetrot across the country. But how wrong you were. As if we were your very own fairy godmother, we’ll deliver anywhere in China within 3 to 5 days. 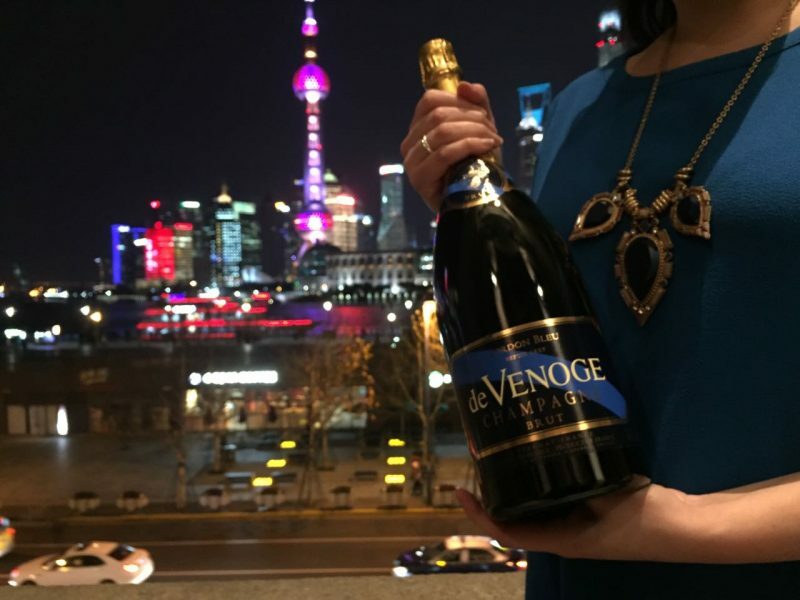 Fancy an Altez in Xian to pair with their lamb-centric cuisine? No problem. 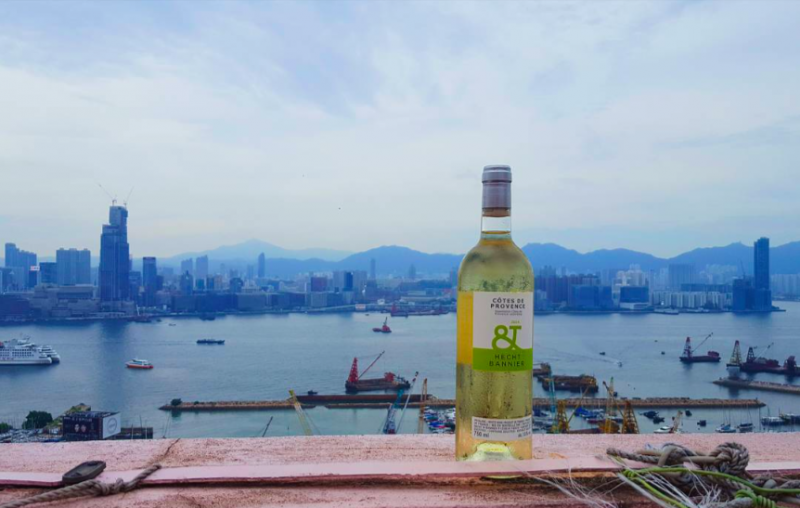 A Riesling to cool you off after a day perusing the Forbidden City? Absolutely. Just remember these three key things as before you jump on the sleeper train – passport, cash and the BottlesXO app preloaded on your mobile. Feel like making YOUR summer break even better? 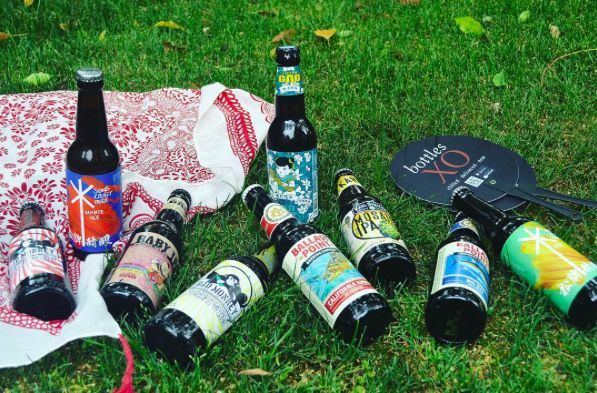 Download the BottlesXO wine and craft beer delivery app – click here.